Hardware & Building Traders being one of our major distribution outlets is home to a number of FIX-A-TAP ®, FIX-A-LOO ®, and BOSTON ® products. Popular items sold include high quality maintenance plumbing products such as tap valves/washers, Tap 'N' Snap ® garden taps, cistern valves and cistern washers, washing machine and dishwasher hoses, and many more. 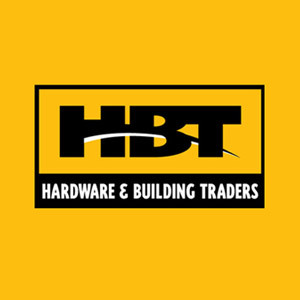 CAN'T FIND OUR PRODUCTS AT Hardware & Building Traders? For more information, you can search for your nearest Hardware & Building Traders in the search bar above or listed below.